Online as well as offline fee payment solutions without handling large amounts of cash. Convenient and quick fee payments via customized unique fee payment links received from the institute. 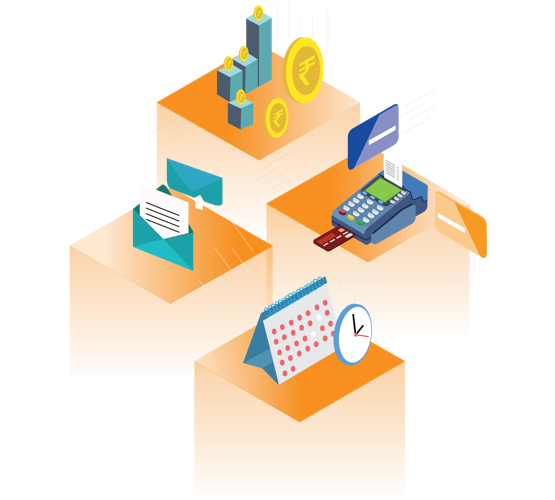 Completely secure system to ensure risk-free transactions and zero leakage of data. Tired of waiting in queues to pay your child's school fees? Or losing track of fee payments for activity classes? GoQLES is here for your rescue! Get timely reminders, make online payments and find all transactions in one place. With GoQLES, you can pay your child's school and activity fees anytime, without leaving the comfort of your home or office. The GoQLES School Management System is your one-stop-shop for all financial transactions, record-keeping and communication management in your institution. An online system, requiring no extra hardware, no downloads, and no local servers. Just login, and you are ready to go! Learn more about the GoQLES Institute Management System. Consult with our experts today! transactions easy for both institutions and parents.